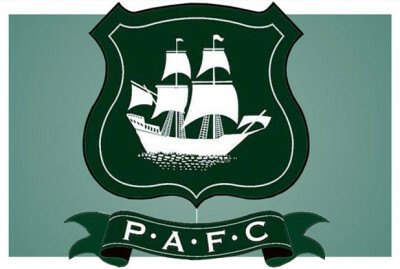 Argyle’s third consecutive defeat came at Brunton Park – a result that left them bottom of the Football League. The only goal came from Reggie Lambe, who drilled home in the 37th minute. Argyle came more into it in the second half, but it was too little, too late.